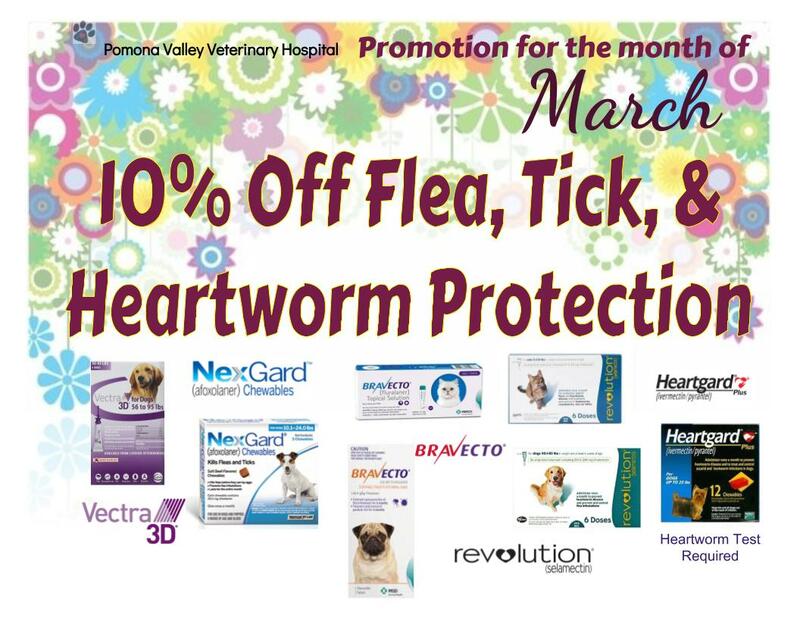 Pomona Valley Veterinary Hospital: IF YOUR PET CAN CHEW, THEN HE CAN SWALLOW! IF YOUR PET CAN CHEW, THEN HE CAN SWALLOW! 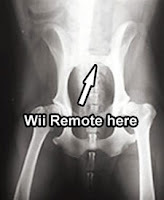 An article published in 2008 by Healthy Pet Magazine reminds all pet owners that swallowing foreign objects is very common in both cats and dogs. If your pet exhibits any of the above symptoms, please contact us as soon as possible.